Home Food & Drink IGD Highlights Top UK Discount Grocery Shopping Facts. 5. The discount channel has the highest cash growth sales forecast over the next five years, up 37% from £23.1 billion in 2018 to £31.5 billion in 2023. 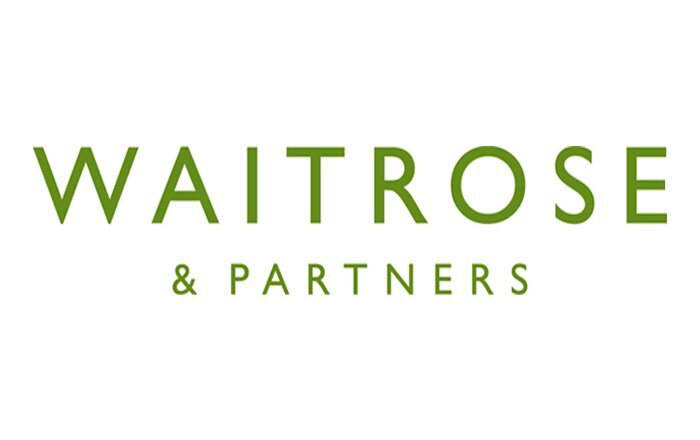 Simon Wainwright, Director of Insight at IGD, said: “Ambitious store openings have supported rapid discount growth in the UK to date. However, the next period of growth may be more complex for two reasons; there are sizeable opportunities for growth in London and the south east, but competition for the best sites is intense, so we predict discounters will work closer with developers to unlock these sites; cities and towns will see multiple stores from the same discounter, which risks self-cannibalisation of sales. As the discount channel matures, maintaining sales growth will be a challenge.